Ok. You might have figured it out by now but when I’m out hunting for VHS tapes, DVD’s and other odd bits of movie paraphernalia, I like to snap pics of movie novel tie ins from years past. It also allows me to throw together a quick post when I’m not quite ready to go to press with a movie offering. So here are a few of the latest paperback editions I’ve run across. Enjoy. 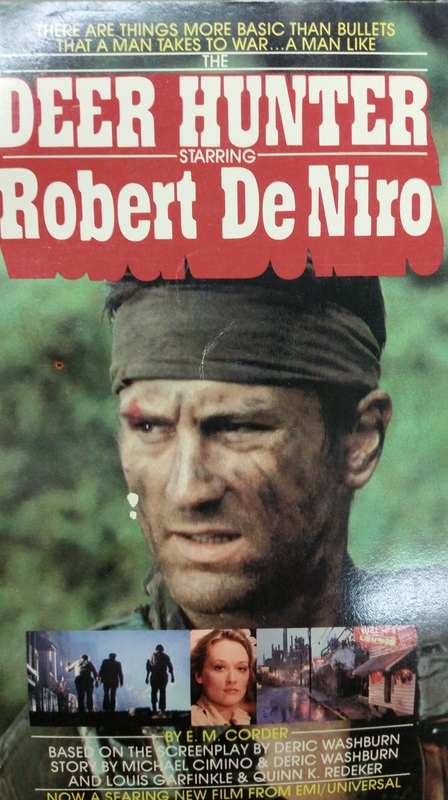 Can I hear a round of applause for this gritty flick starring a pre Jaws, Roy Scheider? I know this isn’t a movie based tie in but that is the guy that starred in the 1973 classic thriller The Wickerman. It’s Edward Woodward as Callan. 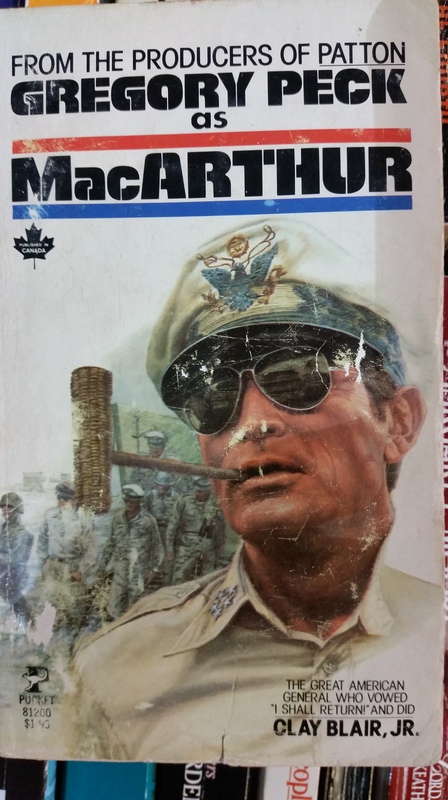 It worked with Scott so why not throw Peck a corncob pipe? 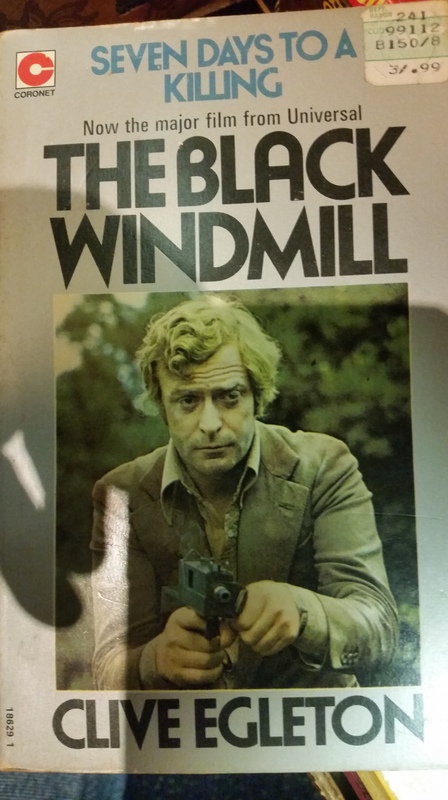 Back when Michael Caine was considered a man of action he starred in this adaptation from director Don Siegel. Take an old classic, throw a couple of contemporary stars on the cover and make a few more dollars. If it worked for Fitzgerald, why not Tennessee? Any fans? I really need to revisit this one. Aside from the obvious, all I remember is thinking this is way too long. It’s been years so maybe it’s time. Why don’t we all just turn the clock back and have some fun with Lucy? 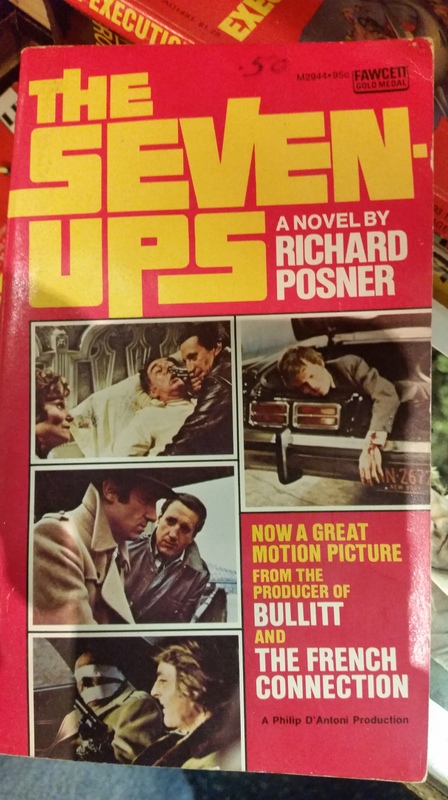 I like these kinds of posts, they get me thinking about all the other stuff spinning off from the movies and I really like those 70s tie-in paperbacks – they were quite distinctive and very much of their time. It’s always fun to come across these and other tie ins. Really like when I get my hands on an old newspaper’s entertainment section. 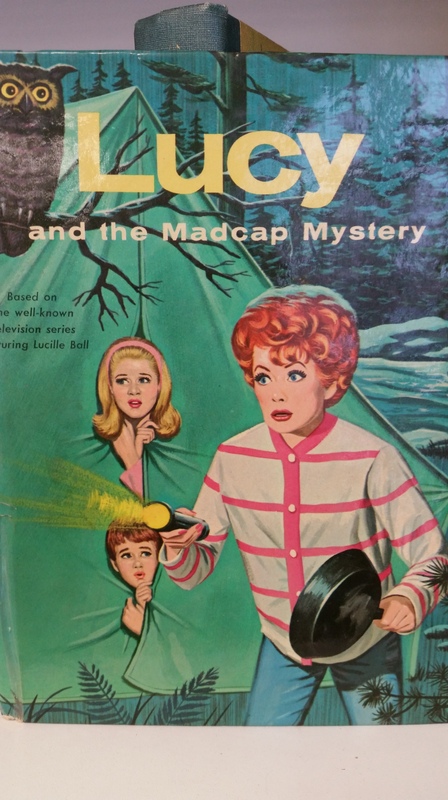 I’d never heard of the Lucy mysteries (assuming there were more than one). That series idea is so outrageously bad it’s actually quite appealing. I’ll have to go see if there are any of them still around . . . 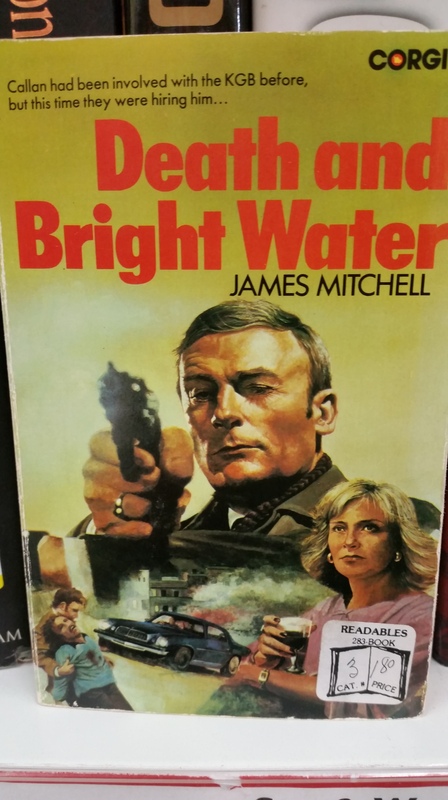 There was a Callan movie (1974), but I see it was based on one of Mitchell’s other Callan novels. Never seen any of these Callan shows or a movie, any good? The series seemed good at the time; I’ve no idea how it would hold up today, but I suspect not amazingly well. I’ve just looked at YouTube, expecting to find a few of them there, but there aren’t any. The movie is, though, in a lo-res version. I watched the movie at some stage a lot more recently than 1974, and again it seemed okay. Clap, clap, clap…for The Seven Ups! I like that one…I just wish the character names had carried over from The French Connection. 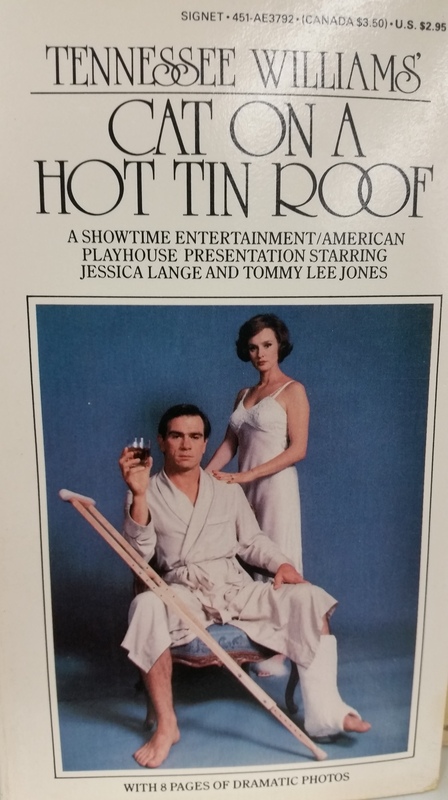 And those ‘8 pages of dramatic photos’ mentioned on the cover of Cat on a Hot Tin Roof better all feature Jessica Lange in that gauzy slip! lol. I guess I’ll have to go back to that book shop and check out those glossy’s. I should like to recommend two television series (alas, short-lived) based on detective novels: ‘Michael Shayne’, with Richard Denning, and: ‘Mike Hammer’ (the original television series), with Darren McGavin. Haven’t seen the Denning sho but I have the DVD release set of McGavin’s and watched the series a couple years back. Totally enjoyable though I’ll admit to liking pretty much anything with McGavin. My next stop is amazon to see if (a) I can get a copy of the Lucy mystery book and (b) if there are more titles in this series. These books may not be highbrow, but the thought of a mystery-solving Lucy is irresistible! So you’re probably dying to know what I found out about Cole Fannin, author of the Lucy mystery book. I can’t find any other “Lucy” titles, but it appears Fannin was quite a prolific author of books based on movies and TV shows, such as Disney’s “Treasure Island” and “Leave it to Beaver”. 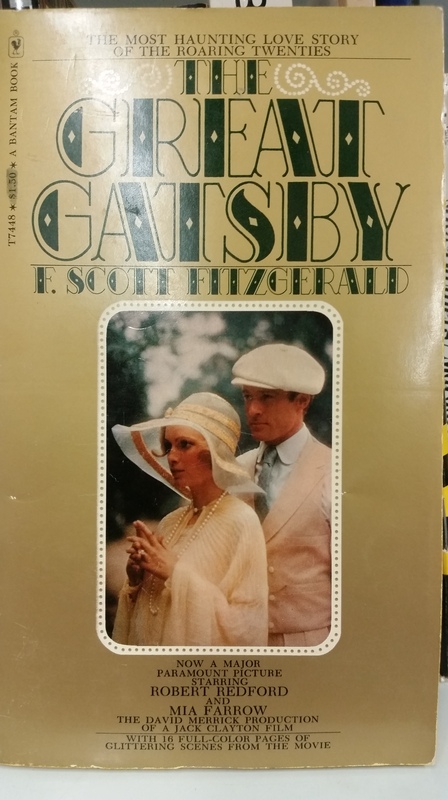 Didn’t know anything about the author but I frequently see those old hardcover adaptations of TV shows. Maverick, Invaders, Bonanza etc. They make for nice capsules to a far more innocent age. Glad you like them and hopefully you score a Lucy book.